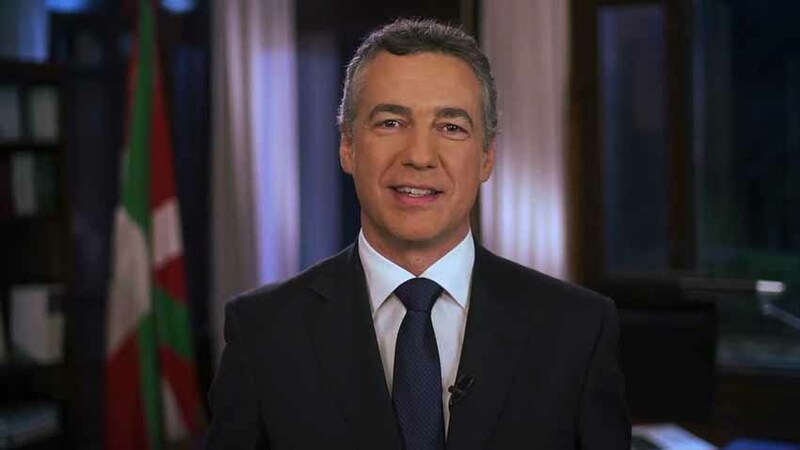 As every year at this time, Lehendakari Urkullu has sent his traditional Christmas message to euskal etxeas and Basque communities around the world. On this occasion, after a year of commemorating and recognizing the first Lehendakari, Jose Antonio Aguirre, and that first Basque Government and the Basques and friends of Basques in the Diaspora who welcomed them in this difficult time in history. Urkullu also mentions the Basque Global Network.